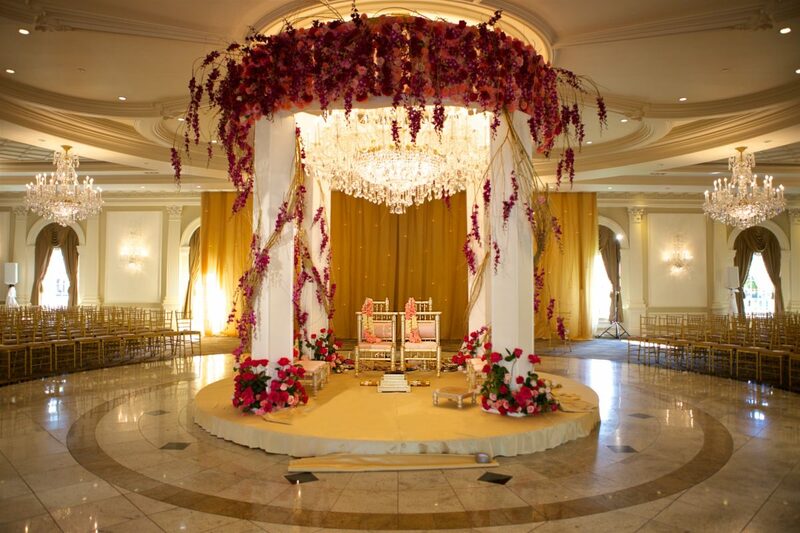 Wedding Decor Archives - Sonal J. Shah Event Consultants, LLC. 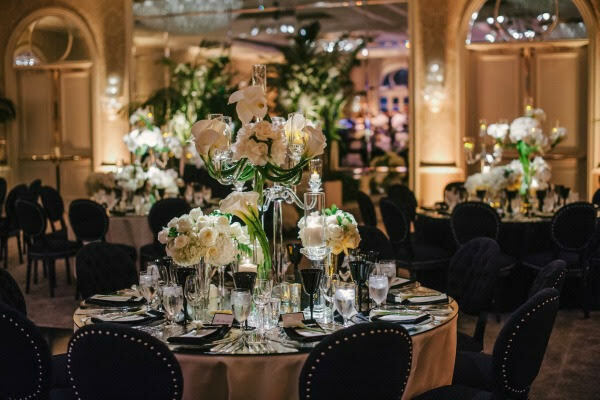 “Simplicity is the keynote of all true elegance” — Coco Chanel Colors like black and white for your reception will embody the true elegance of Coco Chanel herself. Use small hints of her iconic style like quilted chairs and pearl accents for a classic and luxe look. 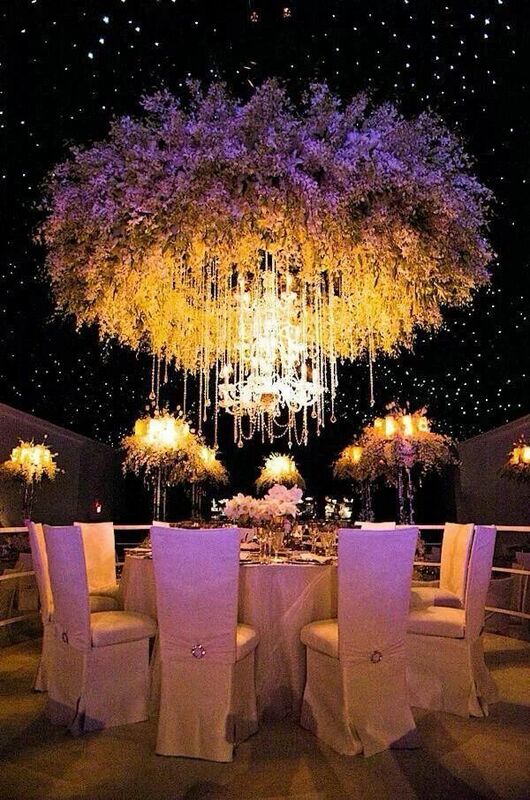 Here are some of our favorite Chanel inspired receptions. 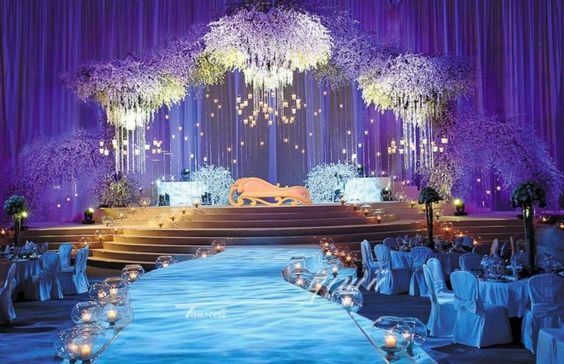 Blue is the perfect color to add a little bit of drama and a lot of glamour to your wedding reception. 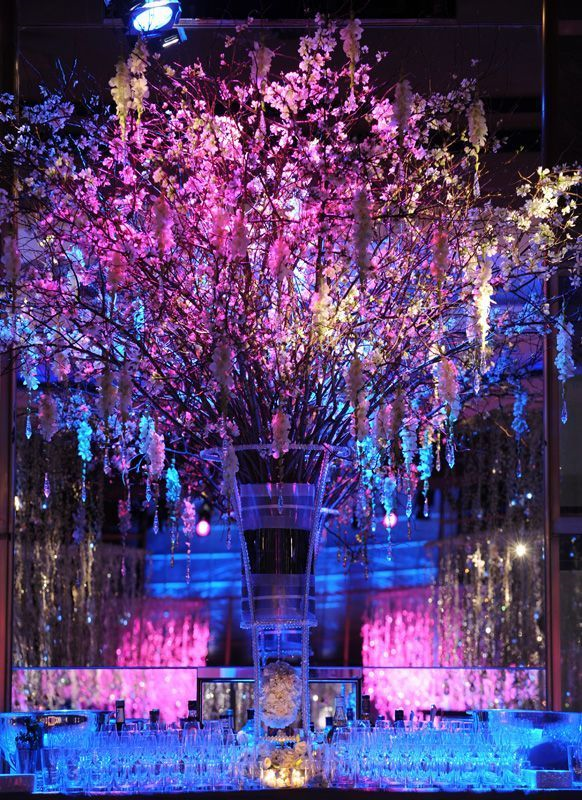 From lush blue florals to deep blue lighting, the possibilities are endless! 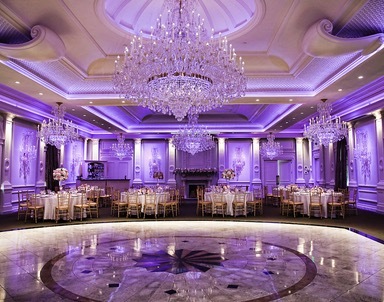 Here are some of our favorite receptions with a blue hue. Creativity takes time and energy, but in a single minute, you can see creativity come to life! 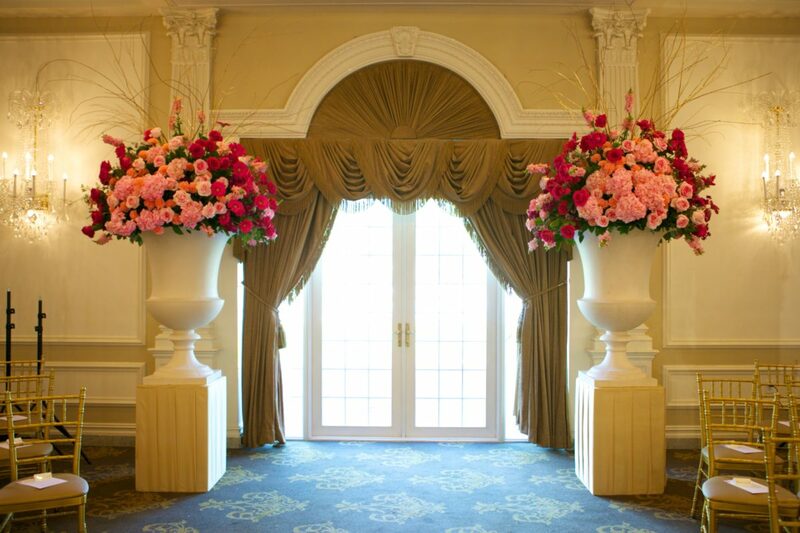 Check out this amazing timelapse of the decor set up from our last wedding. 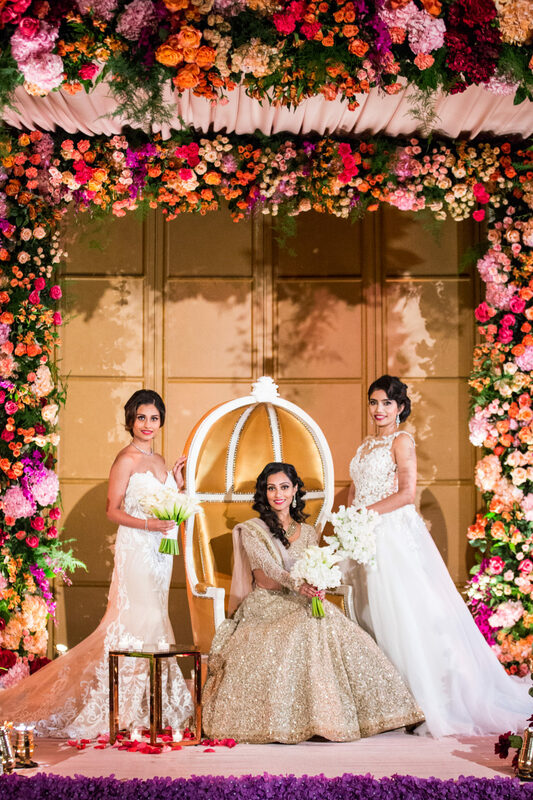 Looking for a glimpse into the wonderful world of weddings? Check out this short video from the past weekend’s festivities. It was such a treat to have this made and we just couldn’t wait to share it with you! 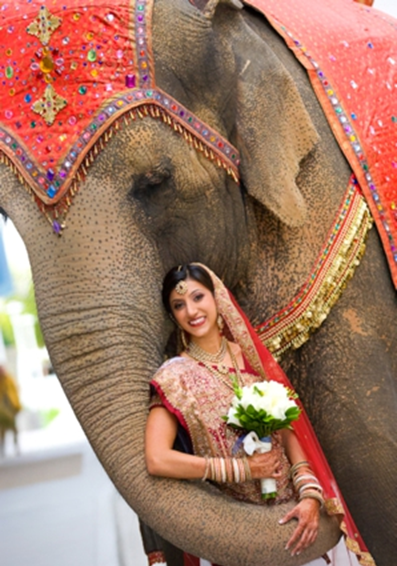 There is nothing more romantic than a whimsical and enchanted garden to make your Indian Wedding unforgettable. 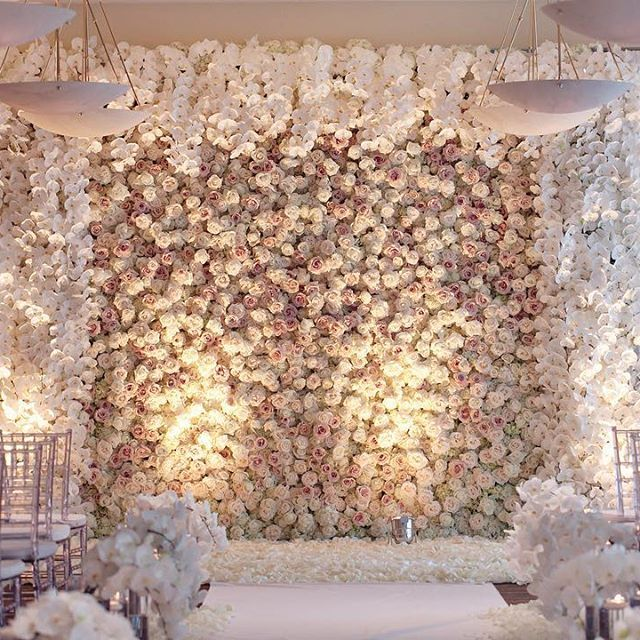 The Shakespearean Style, with the use of pinks, delicate flowers, and candles is the inspiration for an upcoming wedding we have. 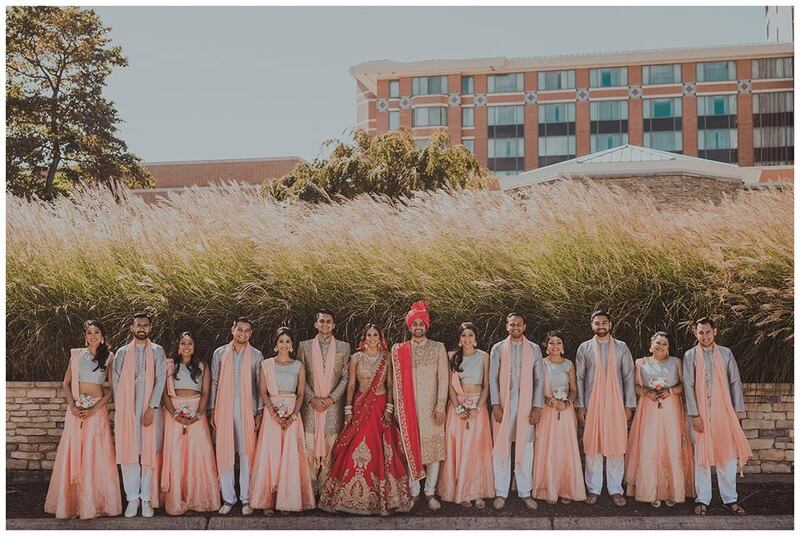 We cannot wait to share more photos! 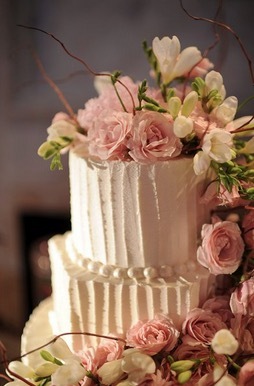 We love the style of French Country and how beautifully the pastel colors can blend with modern-fusion Indian weddings. 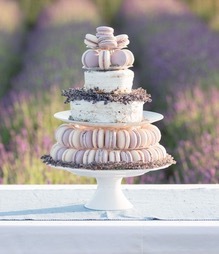 Rustic French Country with creams, lilacs, and a touch of green inspired us to put this board together. 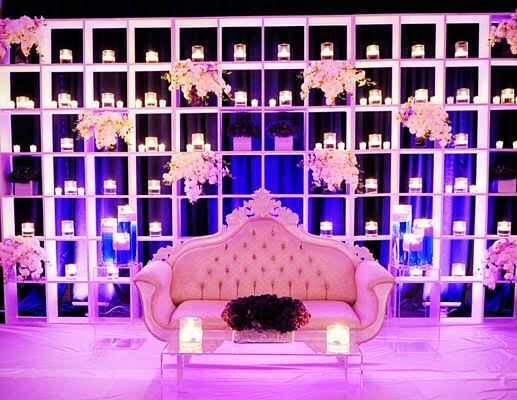 Adding a lot of candles to your reception decor can transform any room into an elegant and romantic destination. 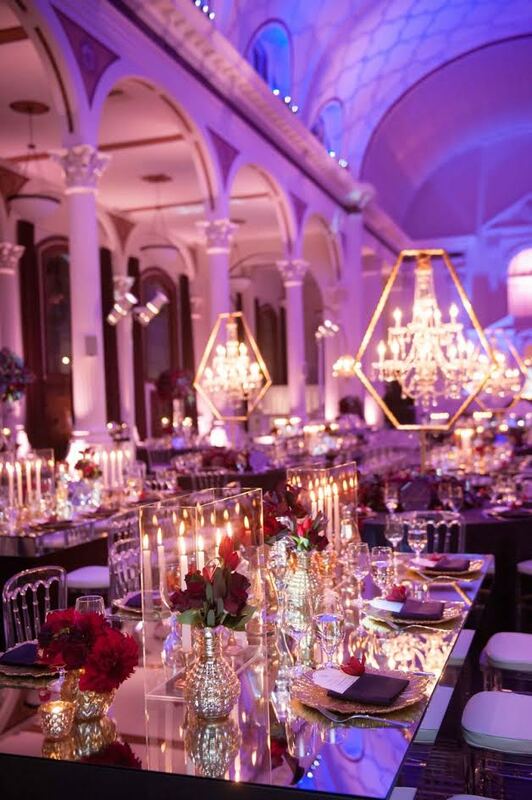 Candles may seem like a simple addition, but having hundreds throughout your reception turns it into something magical. Here are some of our favorite ways to incorporate candles! If you plan on getting married this time of year, a great way to tie in the holiday theme is using a red and green color scheme for your decor. 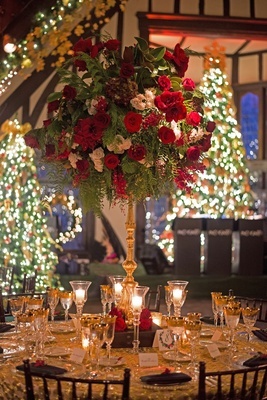 Christmas inspired centerpieces and table decor are a wonderful way to keep your guests in the holiday spirit. Check out below some of our favorite red and green decorations. 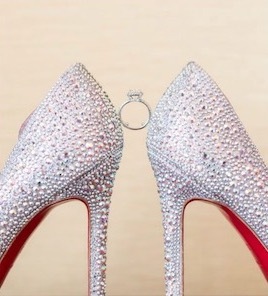 There is no wedding without LOVE! 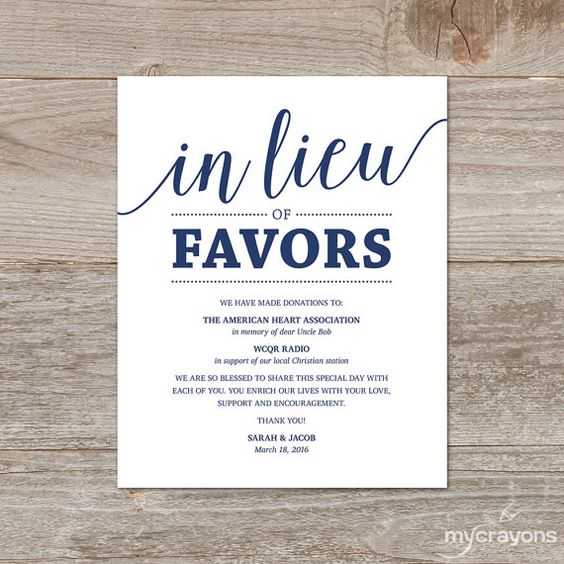 Many couples incorporate this word (LOVE) into their wedding décor in various, creative ways. Today we would like to share some ideas with you… Get inspired!